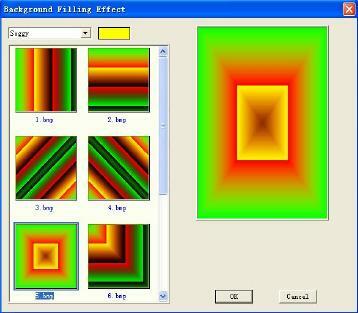 Photo Collage is a graphics tool that is capable of creating eye-catching photo collages, desktop wallpaper, CD and DVD covers, and miscellaneous Web graphics. 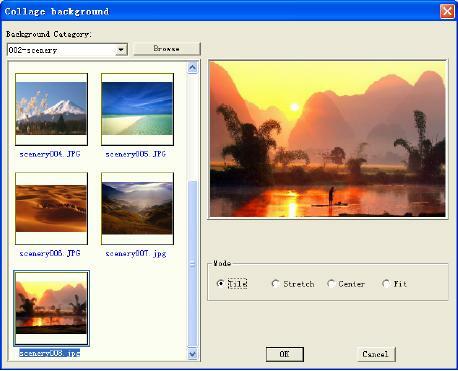 Photo Collage is easy to use, and gives you the ability to build photo collages quickly and effortlessly. 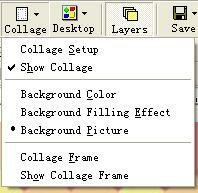 In addition to building photo collages, Photo Collage also is an image viewer. Photo Collage also includes the function for locking a folder, yso ou can hide your private pictures from spying eyes. Wondershare Photo Collage Studio is a digital photo collage utility that assembles favorite photos into an artistic compilation. 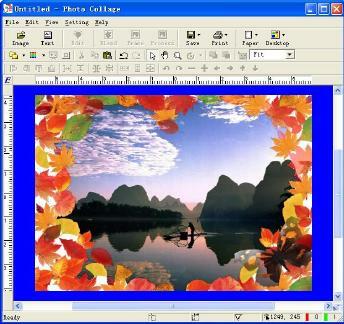 You can make great photo collages, either quickly and easily - with photo frames and special mask effect, or creatively - with rich Cliparts and Wordarts to choose from. Each masterpiece can printed over and over again. 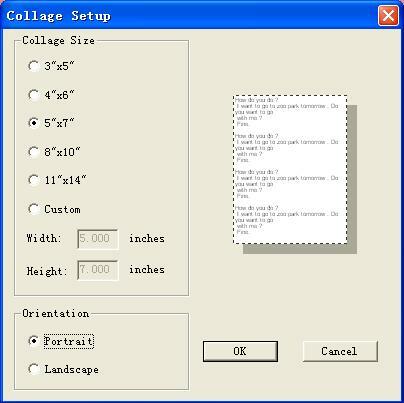 - Photo Collage Software let you make collage easy. 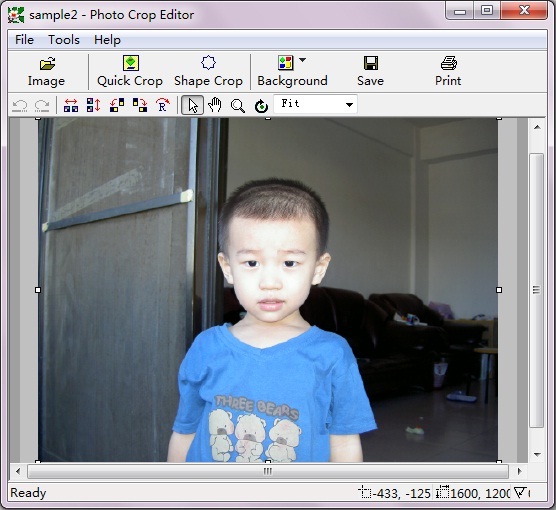 - Includes various background pictures, mask templates and frame templates, you could add beautiful frame to photo, and merge photos seamlessly. It is really a cool photo collage software! - It is possible to arrange your favorite photos on a digital canvas without actually having to cut up real photo prints and glue them to poster board. 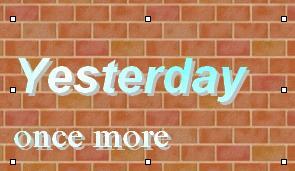 - It is easiest to use. With just a few clicks you can select your pictures, crop them, apply cool edge effects, add a beautiful frame to them, merge them seamlessly and position and layer them anyway you like. 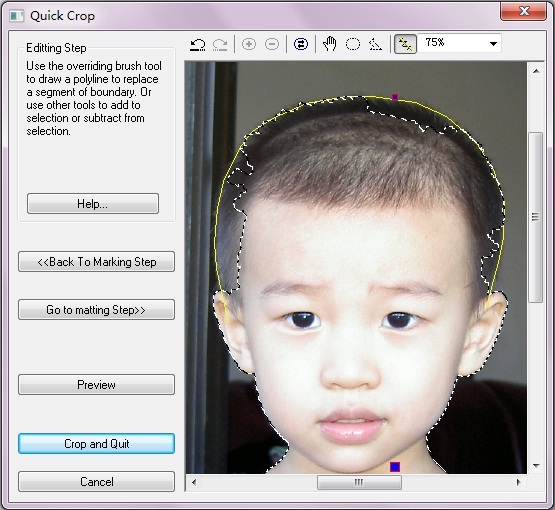 With this photo collage software, make collage is easy! - In addition to building photo collages, photo collage software is also an image viewer. 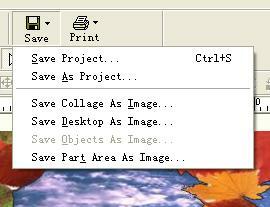 - The file can be saved as a multi-layer project for future editing. - Get Photo, and make collage with photo collage software. Enjoy it. 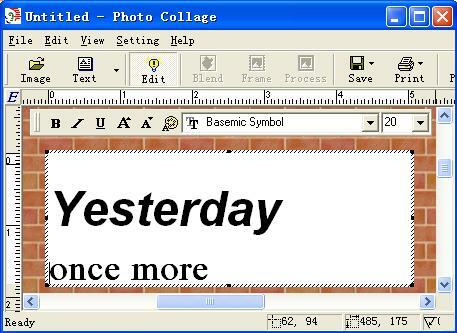 Making a photo collage is very easy. 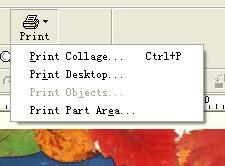 You just need to set up paper, inserts several images onto paper, apply some operations to them, e.g. rotating and adding frame, then merges them into background with mask templates. 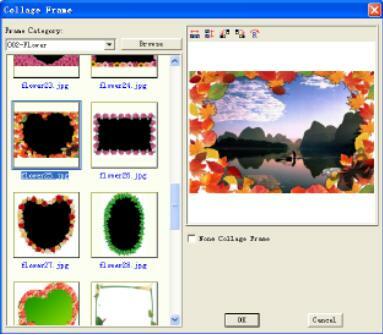 In this way, a eye-catching photo collage is created in several minutes. After download Photo Collage and install it, you can view User Manual on the help document to learn more functions of this program, such as rotating image, processing image, editing image, browsing image, batch rename, batch process and folder locker. Select the "Editing" button to go to the Boundary Editing phase. 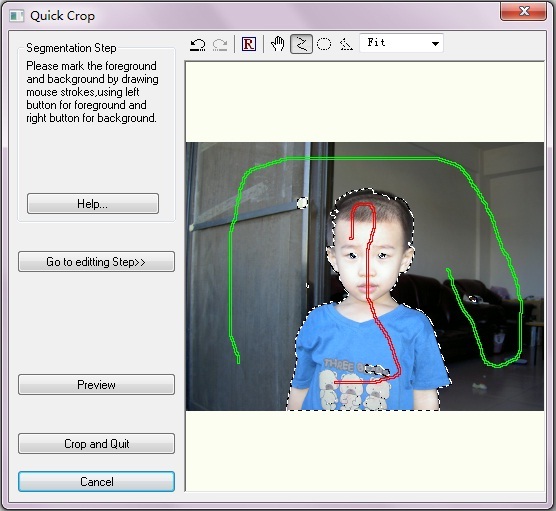 Then select "Plus" button, use the polygon tool to add the eye part into the selection, and then select "Subtraction" button, use the polygon tool to subtract the small white spot on left side from the selection. The main interface shows as following. Usage of polygon tool is "Click left button on the image=> move cursor=> click left button => move cursor=> click left button......, at last, double click left button, then polygon is finished".